Start taking classes at EFT Sports Performance and other studios! 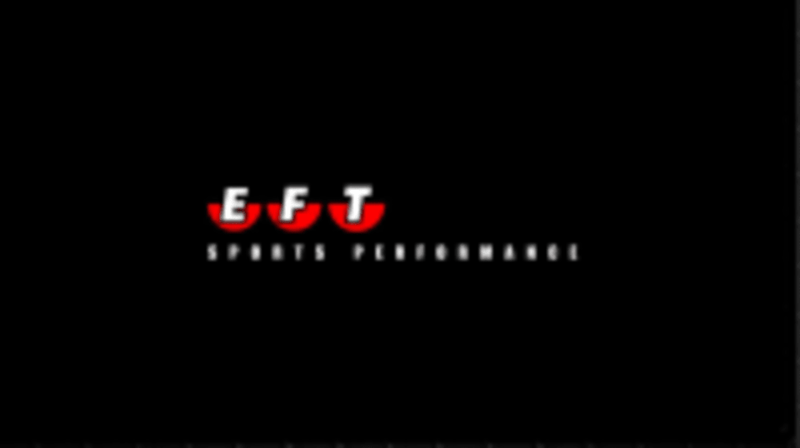 EFT Sports Performance was founded in 1994 by owner, Elias Karras. Over the past 22 years EFT has become one of the nations most renowned and respected athletic training facilities. With over 100 active professional athletes, EFT knows what it takes to take athletes to the next level. They offer bootcamp classes throughout the day. Wear comfortable clothing and athletic clothes. Pete was an Amazing instructor! Good full body workout even when they claimed it was only “arms” day ???? Good strength training session. The instructor was helpful with notes on form to ensure everything was done effectively and safety.